SKU: 1002. 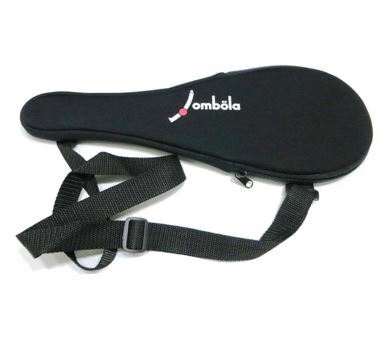 Category: Jombola Equipment. 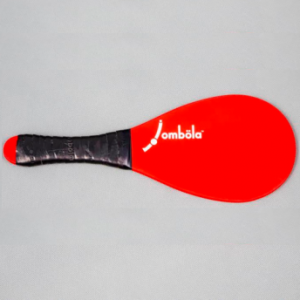 Jombola is probably the newest racquet sport in the world today. It is played in a badminton court, using exactly the same lines, but with a lower net. The sport requires fitness, agility, precision, strength, speed and stamina. The apparatus consists of a specialised racquet and a Foam Ball.